Want to extend the life of your roof? Sure, who doesn’t. But in day-to-day life, your roof surface is exposed to sun and rain, wind and weather, storms and ice—and it’s hard to withstand the elements day in and day out without suffering a little wear and tear. While a typical roof can go sometimes go as much as 20 years without a full replacement, storms and sun can definitely cause damage, and you know what damage leads to: leaks. To protect your roof, manufacturers have come up with a potential solution—apply a waterproofing sealant to the surface. That way, it’s the sealant that gets hit hard by sun, rain, and ice, and not your roof’s shingles. In addition, roof sealants can make your roof a little more fire-resistant, and prevent the growth of mold and algae, too. Still, like any roofing repair, ask an untrained professional to do the work—or use a poor-quality product—and you’re bound to suffer the consequences. Sealants and coatings need to be applied by people who know how. For instance, a novice roofer may leave pinhole-sized openings in the coating which, believe it or not, are often enough to cause leaks and other issues. So, in a word, your installation is vital. Let’s take a more in-depth look at some of the basics of roof coatings—and what professionals say about this somewhat controversial process. Why Are Roof Coatings Controversial? When you see website domain names like roofcoatingscam.com, you know that something fishy is going on. Roof sealing sometimes gets a bad rap because, like many roofing processes, roof sealants popularly get sold that bill themselves for false claims, like improving the thermal performance of roofs. For instance, in 2015, representatives from a roof coating company in the UK were charged with five years in jail for fraud—courts found that they falsely claimed their sealing products would reduce heat loss by 25 percent. It’s cases like these that have earned roof sealants their detractors, even if some products do come with actual benefits. 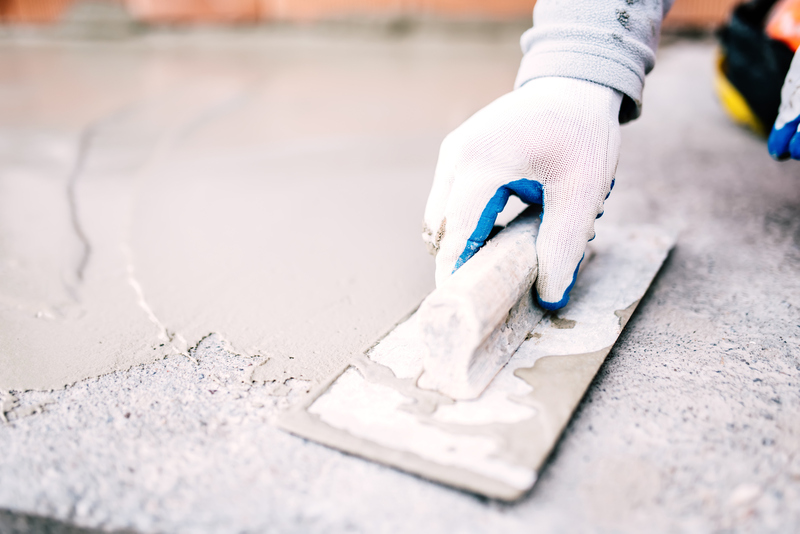 If you have a flat roof on your home, you probably already know a little bit about waterproofing. Adding sealants on a flat-roofed home is absolutely necessary—flat roofs are designed kind of like big swimming pools with drainage systems that carry water off the surface and down onto the ground. For this reason, they need to be entirely sealed—even the tiniest crack can let water into your underlayment and, eventually, spring a leak in your home. The right kind of sealant depends on what your roof is made out of. For instance, a metal roof coating might not be right for concrete, and vice versa. Although roof coatings are necessary for flat roofs, they’re much less popular for sloped roofs. However, there’s been a huge development in the types and intended purposes of coatings in the past 25 years, so the roofing industry is starting to see more pitched roofs get sealed. Roof sealants don’t serve just one purpose—there are a handful of benefits you can get, depending, of course, on the type of coating you go for. Here’s a rundown of those. Waterproof and Protect Roof Surfaces. We’ve talked a lot already about how roof sealants serve as a waterproof coating over a number of different roof surfaces. Elastomeric (i.e. rubber) and silicone roof sealants form a protective seal over your roof—and the best kinds will be breathable as well, to allow moisture from household activities—like cooking and showering—to escape through your roof. Many manufacturers claim using their products can extend your roof’s life by several years or more. UV Protection. Sitting out in the sun all day long can be tough on your roof—particularly if you have asphalt shingles. Ultraviolet rays cause molecular changes in the shingles, and eventually, that leads to curling and degradation. Some roofing materials contain reflective materials to limit this problem, but another way to do it is with a good roof sealant. Reflective elastomeric roof coatings can prevent UV damage, according to some roofing professionals. Increased Fire-Resistance. In some cases, roof sealants can also act as fire-retardants for your roof. Of course, if you’re really concerned about your roof’s fire rating, installing a metal roof is probably the best way to go. Prevent Mold Growth. 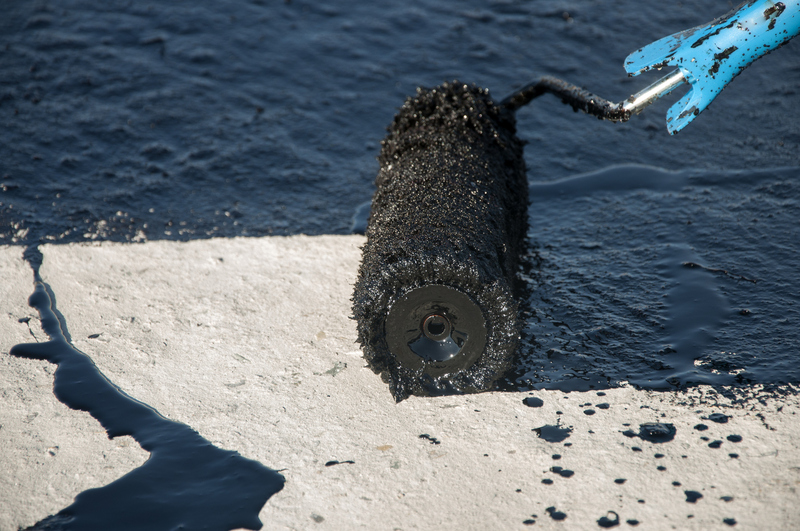 Rubber roof coatings have a fairly low permeability, which means they don’t stay moist—or allow harmful microorganisms like mold and algae to flourish. That’s a boon if you live in a damp area where mold threats are high. Reduce Heat on Your Roof and Reduce Cooling Costs. Here’s where it gets controversial again. There are a number of building professionals and experts out there (including, at one point, the Department of Energy), who believe that colored roof coatings are an environmental win. Unfortunately, though, there’s been some evidence that these kinds of “cool roofs,” as they’re known, actually increase the heat island index when reviewed en masse. So it’s unclear how helpful cool roof paint actually is. Plus, there are a number of scam manufacturers who have sold roof coatings meant to reduce energy consumption that really do nothing at all—so it may be best to avoid this kind of sealant altogether. The most important thing is to pick a pro who knows his or her way around roof sealants. They can pick out a quality product they’ve used before. For a professional roof sealing, expect to spend an average of $1000—but for an extra few years on your roof, that’s a small price to pay!